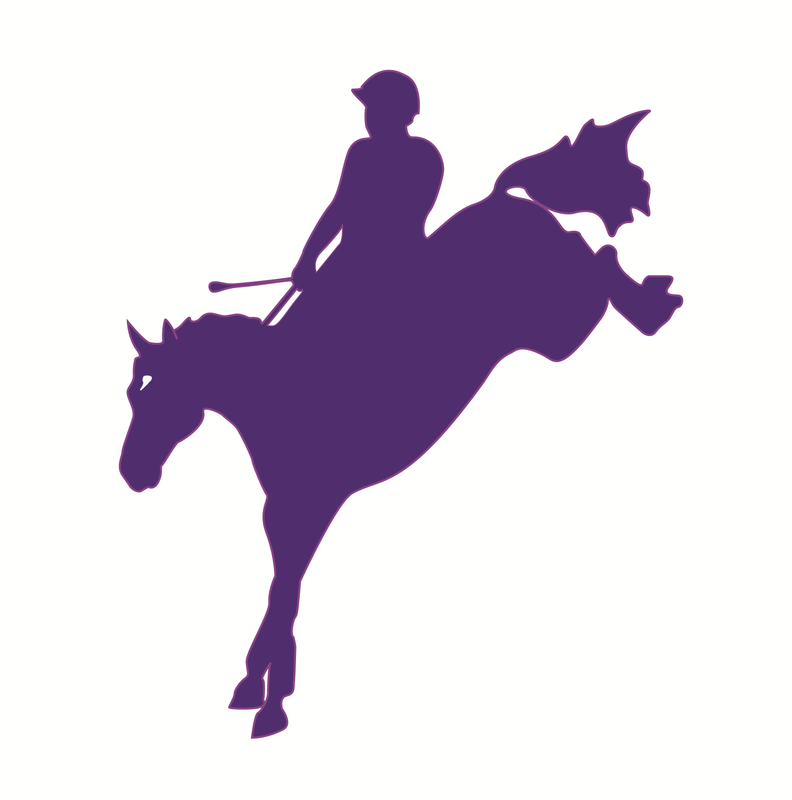 Katherine “Katy” Groesbeck is a competitive three-day event and dressage rider. Katy’s background includes a myriad of other disciplines, including hunter-jumpers, endurance, reined cow horses, cutting, and even gaited horses. She has currently competed through the CCI3*** level in eventing, Prix St. George in dressage, Level 5 jumpers, and completed several limited- and long-distance endurance rides. Katy competed in her first horse show at the age of 4. Raised by two professional horse trainers (Teresa Groesbeck of Cedarhaven Performance Horses and Jim Groesbeck of JWG Training) who shaped her understanding of horsemanship and approach to riding and training, she had the good fortune of growing up watching horses of all breeds and disciplines get started under saddle and had the opportunity to work with young horses under the guidance of her parents. Katy also grew up with the “trickle-down” influence and wisdom of mentors and horsemen such as Ray Hunt, Eike Von Velthein, Jack LeGoff, Bobby Ingersoll, Becky Hart, and others. Katy has also been a part of Canadian Olympian Hawley Bennett-Awad’s team at KingsWay Farm in Temecula and also spent a year working for Buck Davidson in Pennsylvania and Florida. Although Katy considers herself an avid competitor, she also enjoys bringing the young horses along. No matter the discipline, breed, or horse’s skill level, Katy emphasizes the importance of cross-training and thinks every horse should start (and end!) with a well-rounded foundation, and her goal is to help each horse she rides learn to perform to the best of their individual capabilities.